Sometimes the metaphor is what endures. 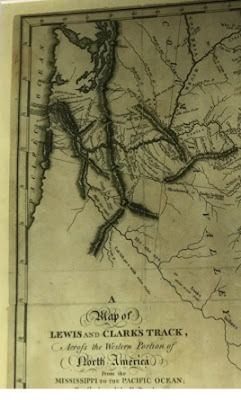 The Cascade Range extends from Northern California to the Frasier River in British Columbia. 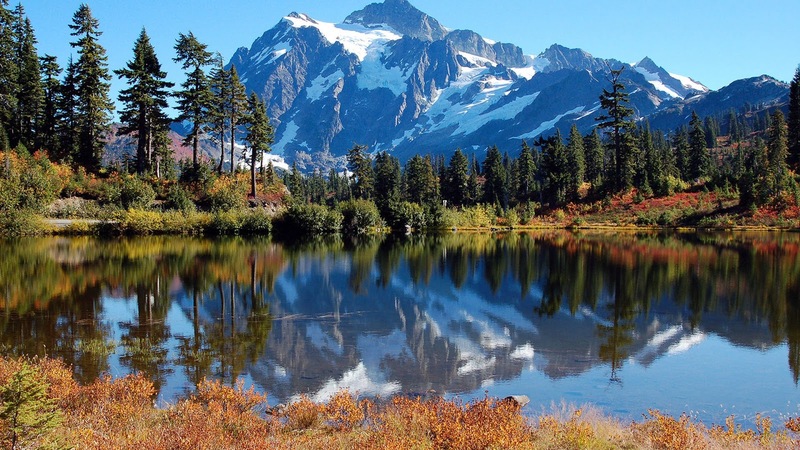 Its peaks include Mount Shasta, Mount Hood, Mount Saint Helens, Mount Rainier, and Mount Baker. There are glaciers, volcanoes, meadows, lakes, and canyons. The North Cascades are the most rugged mountains in the lower forty-eight. 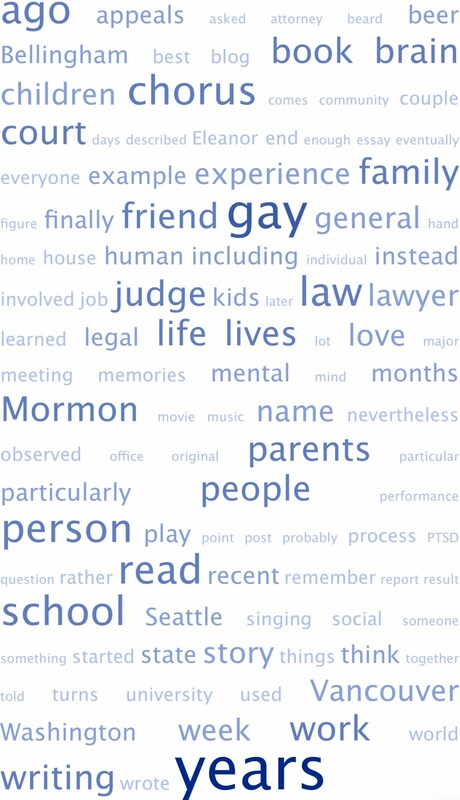 My world lies between the Cascades and the Pacific Ocean. Everywhere else is exile. The Bridge appears in native legends about various ancient earthquakes and eruptions in the area. Modern carbon dating confirms other native accounts identifying the Bridge of the Gods as the last vestige of the Bonneville Landslide. Like the elders' tales, the remaining rocks tell how the massive landslide temporarily dammed the Columbia River in the century before Columbus’s arrival. My maternal grandfather H. Boyd Phillips was a civil engineer. 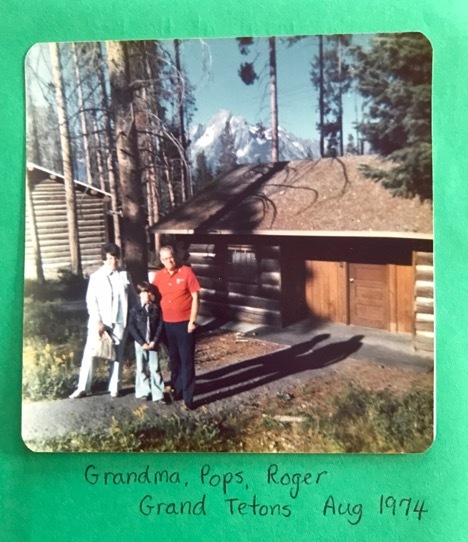 When Pops demobilized after World War II, he moved his family to Denver. 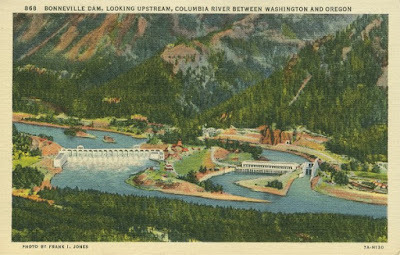 Pops spent his career designing dams for the Bureau of Reclamation, part of the United States Department of the Interior. We went to Casa Bonita and Elitch's amusement park. We watched Nixon resign on Gram's birthday. And then the four of us took an amazing road trip back to Vancouver. 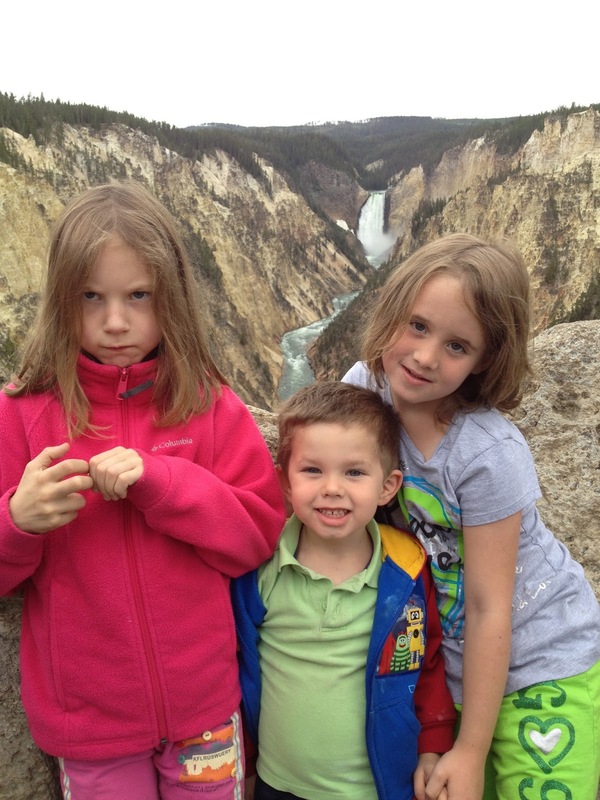 We saw the Grand Tetons. We stayed in the Old Faithful Lodge at Yellowstone. We went to Expo ’74 in Spokane. And we toured Grand Coulee Dam, still the largest concrete structure ever built. Engineers have tamed the entire Columbia River, beginning at Bonneville Dam and working their way up the Columbia to Grand Coulee Dam and beyond. 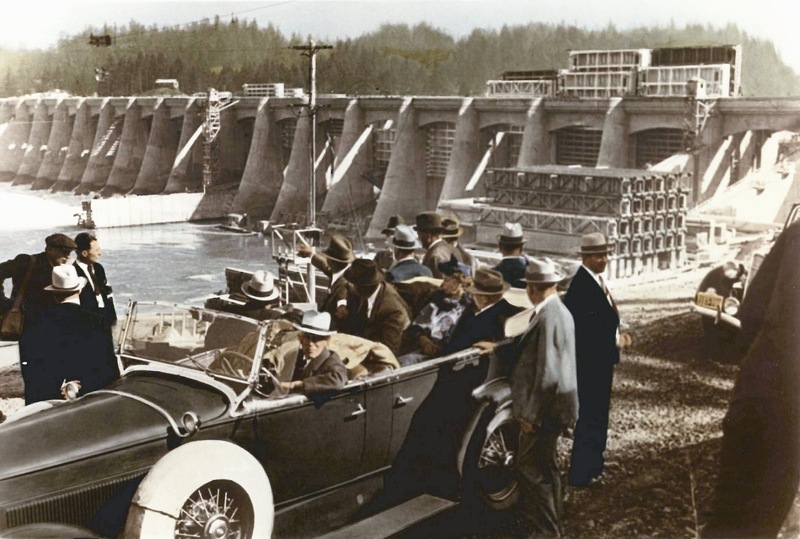 Bonneville Dam replaced the Bridge of the Gods. The gods’ former stepping stones now are submerged under the reservoir. 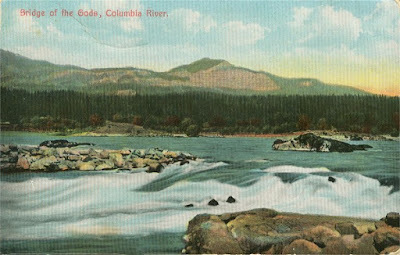 The Cascade Rapids disappeared in 1937, the same year George Gershwin died. The mountains of the Cascade Range were named after a cascade that no longer exists. But we still call them the Cascades. Not the Sluice Mountains, or the Dams, or the Bonneville Power Administration Range.